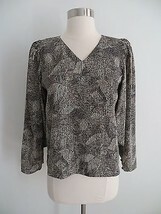 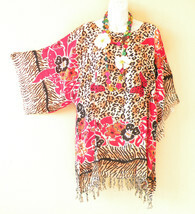 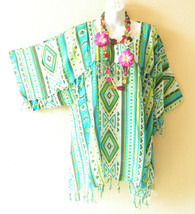 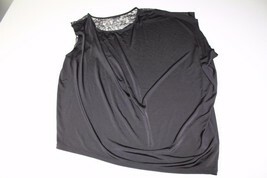 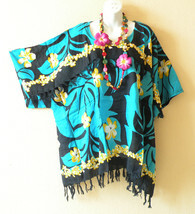 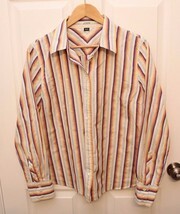 Size: S, M Color: Brown It's all in the shape of this of this top with a flowing silhouette and handkerchief hem. 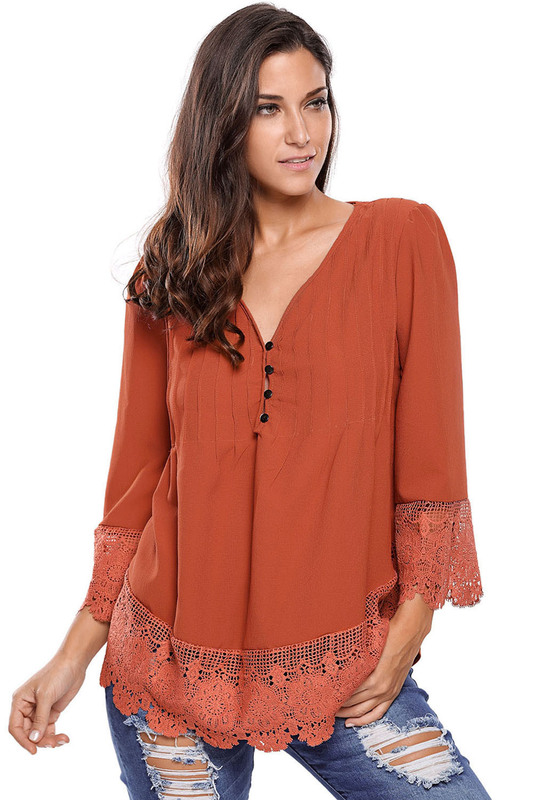 Insets of floral lace crochet and crisp pleats accentuate the Victorian feel of a front-button blouse relaxed with a breezy silhouette and skin-baring V-neckline. 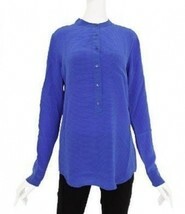 There are shoulder paddings, buttoned neckline, 3/4 sleeves and comfortable loose fit finished. 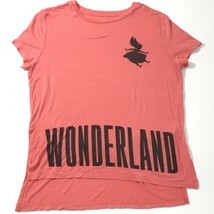 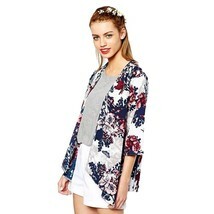 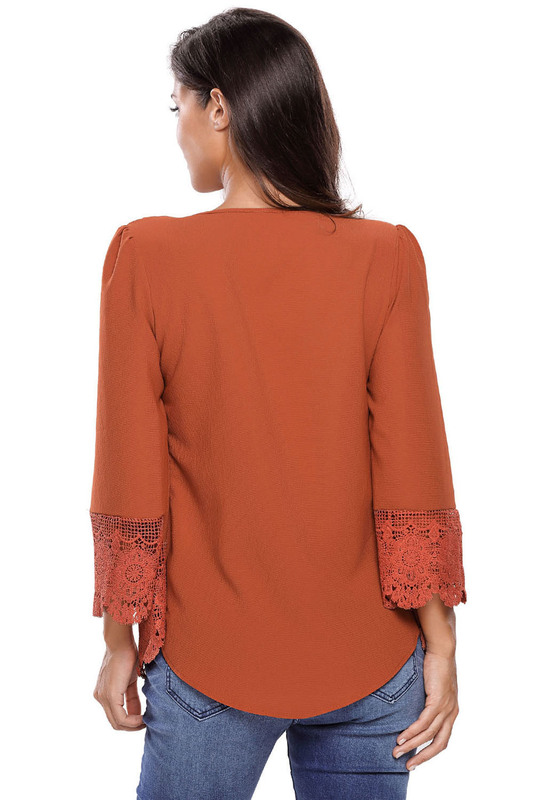 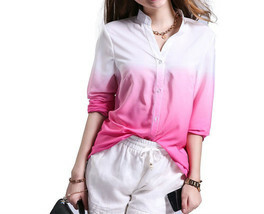 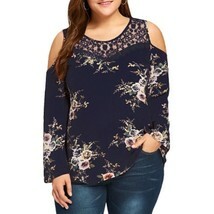 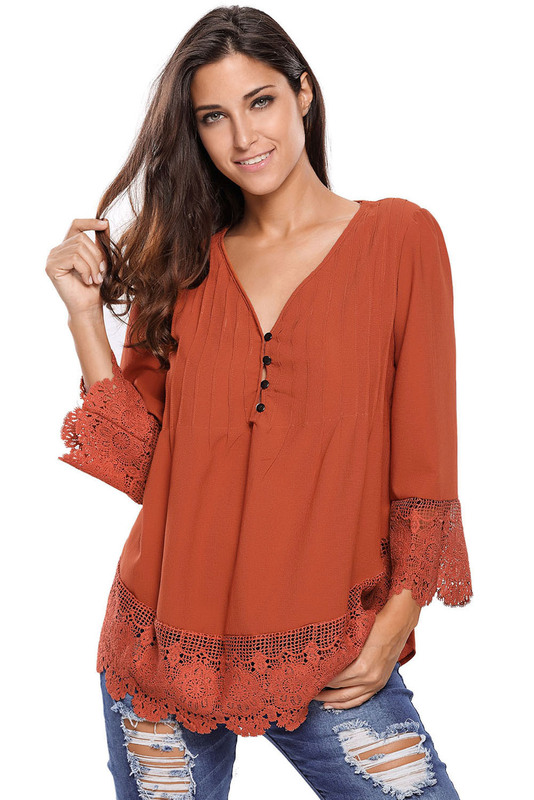 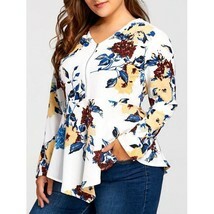 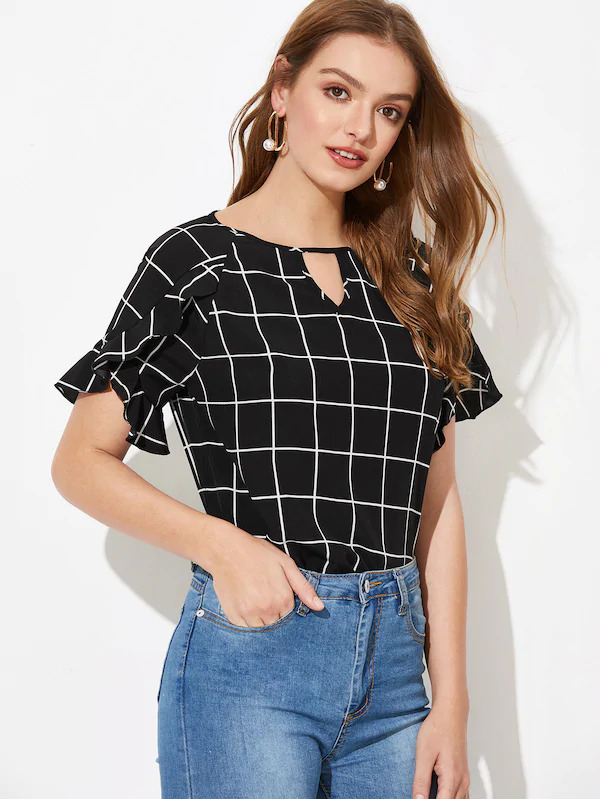 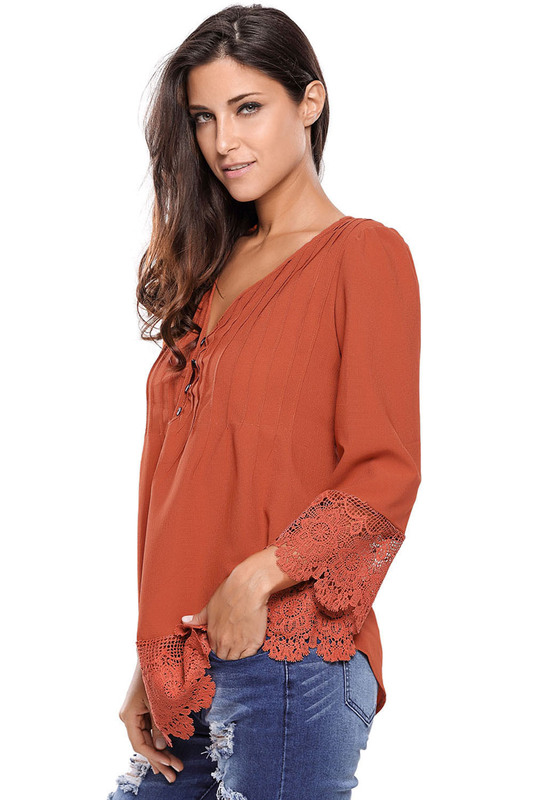 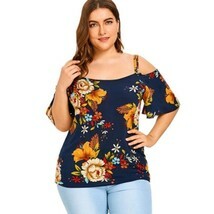 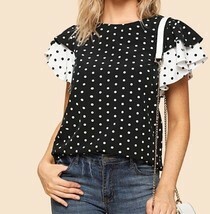 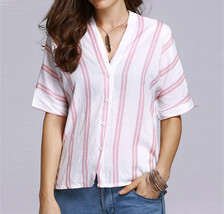 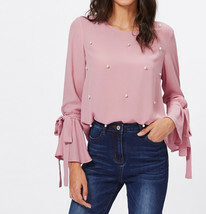 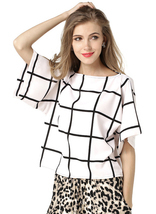 Features Classic style with exquisite design details Brand new blouse top create new fashion look Clothing are wardrobe basics for ladies Definitely pair well with any of your leggings as well as skinny jeans SKU: blouses_tops_dl_153yz Shipping and handling: Free shipping. 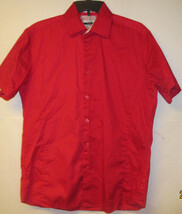 Service: Postal Service. 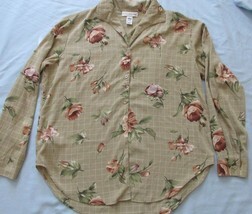 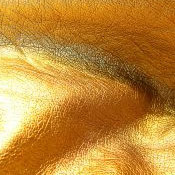 Estimated Delivery within 12 - 30 days.